The F1 line is born with the goal to offer to audiophiles the emotion of true music, through a system of loudspeakers offered to a reasonable price. By diligent researching of drivers and by approaching our cabinet design from a cost/benefit point of view we were able to dramatically reduce our costs without compromising the quality of our sound. The drivers were considerably less expensive than those used in the Sensorial and Musical Notes line. We then modified the drivers to our own specifications. The result was our ability to achieve the Ars Aures signature sound. We made no compromise on the technological side, applying strictly our principles of NATURAL CROSSOVER and NEUTRAL CABINET. 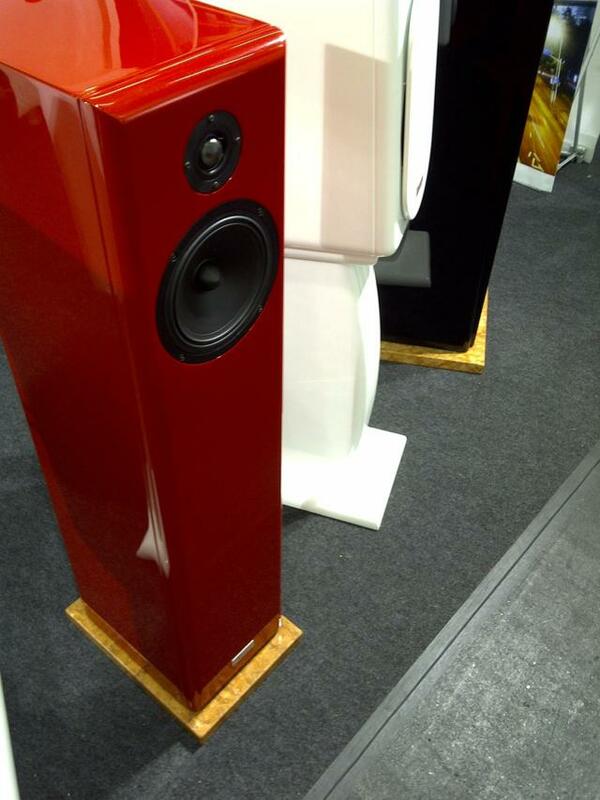 Listening to these loudspeakers, it comes natural to exclaim: "It is an Ars Aures loudspeaker!" Because the sound living in the air is natural and musical, as only an Ars Aures speaker can do.